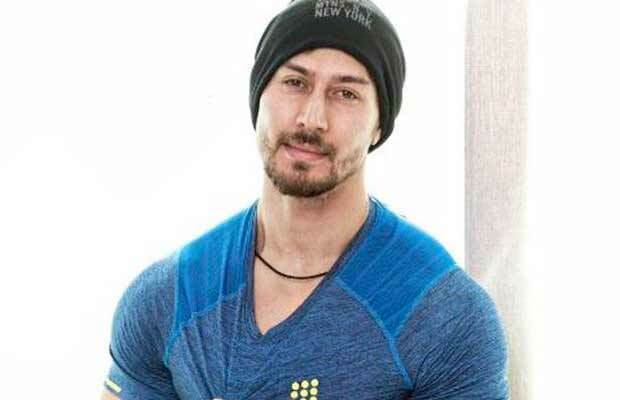 Bollywood’s heartthrob Tiger Shroff is known for his supreme action sequences and flexible dance moves and the actor takes no chances when it comes to his dance moves and is an absolute stickler for perfection. The actor has had a jam-packed schedule since he is currently shooting for his upcoming movie ‘Student Of The Year 2’ and recently he opened a gym called MMA Matrix along with sister Krishna Shroff. Tiger is scheduled to perform at an awards function at the end of the month and even with such a hectic schedule, he is taking out time for the rehearsals for the performances. The actor is blessed with the dancing skills and supremely talented but he doesn’t take anything for granted.